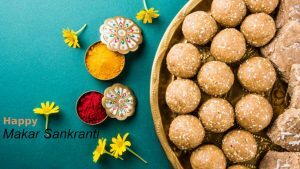 #HappyMakarSankranti #MakarSankranti2019 – I wish like to say you “Happy Makar Sankranti 2019” and I would like to share you this wallpaper. A wallpaper for saying Happy Makar Sankranti in HD resolution. This wallpaper is featured with picture of several stuffs associated with Makar Sankranti. Moreover, Makar Sankranti also popular as “Maghi”, a festival day in the Hindu calendar, in reference to deity Surya (sun). This ancient Indian festivals has been observed according to solar cycles. So, it almost always falls on the same Gregorian date every year. 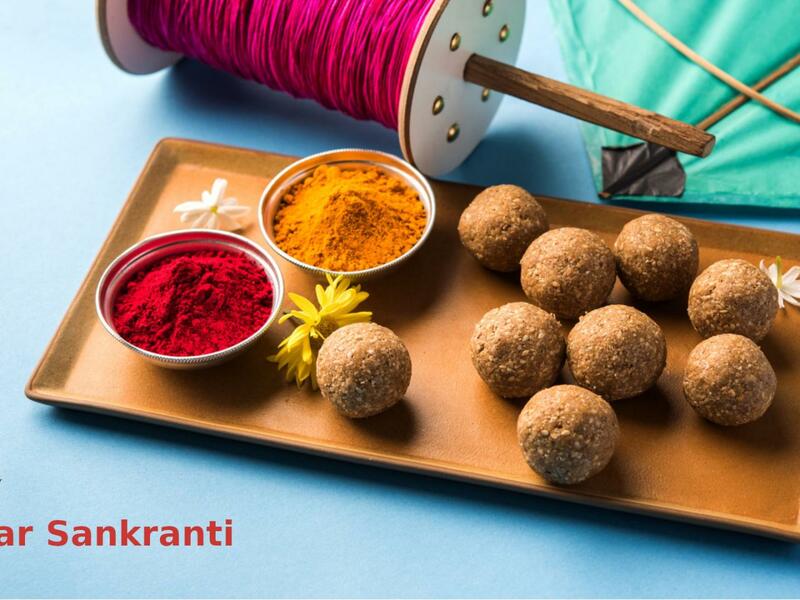 For 2019, the date of Makar Sankranti falls on 15 January or 14 January. Makara Sankranti is observed with social festivities such as colorful decorations. It’s also popular with rural children going house to house, singing and asking for pocket money, dances, kite flying, bonfires and feasts. 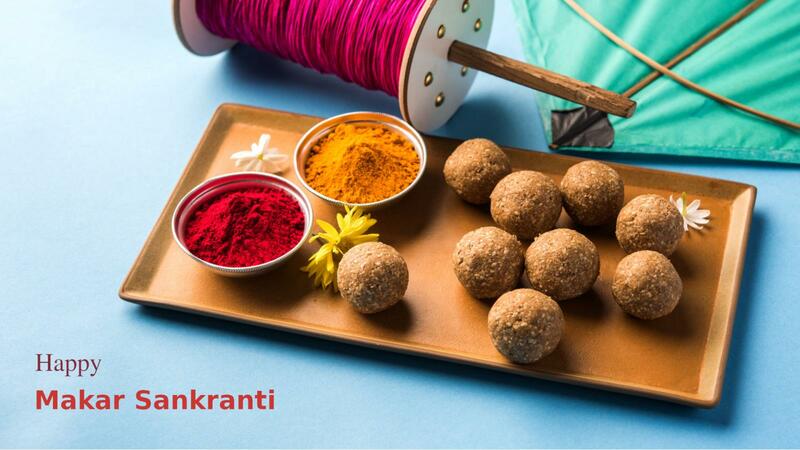 I hope this picture can be a good alternative for saying Happy Makar Sankranti. I hope you will love to use another wallpapers and send to your friends. So, feel free to visit our gallery below to get another ones.